Last week, projects Twin-Control and MC-Suite joined forces in the High Speed Machining Conference, celebrated in San Sebastian, Basque Country, Spain, 17-18 April 2018. A specific session shared by the two projects was organized in the main room of the conference. 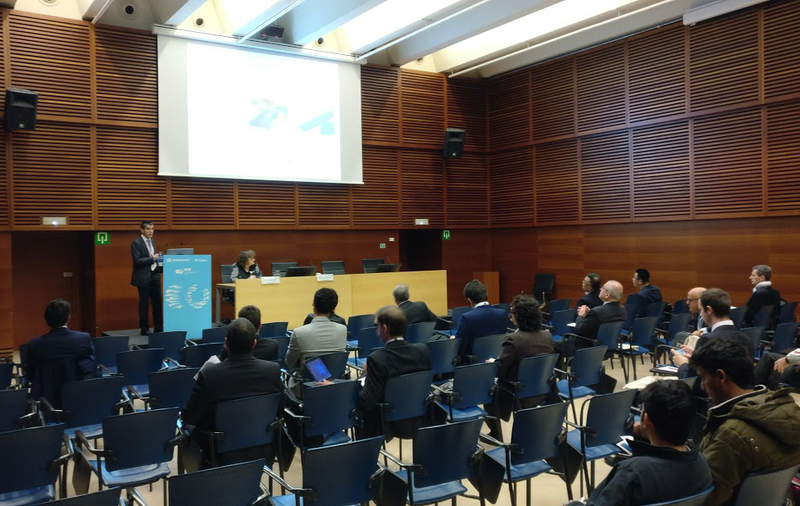 Mikel Armendia, Twin-Control project coordinator, conducted the session and presented an overview of the application of ICT enabled technologies in Machine Tools, using Twin-Control and MC-Suite project development as examples. After this introduction, two presentations from each project were provided, showing in detail different developments of both projects. 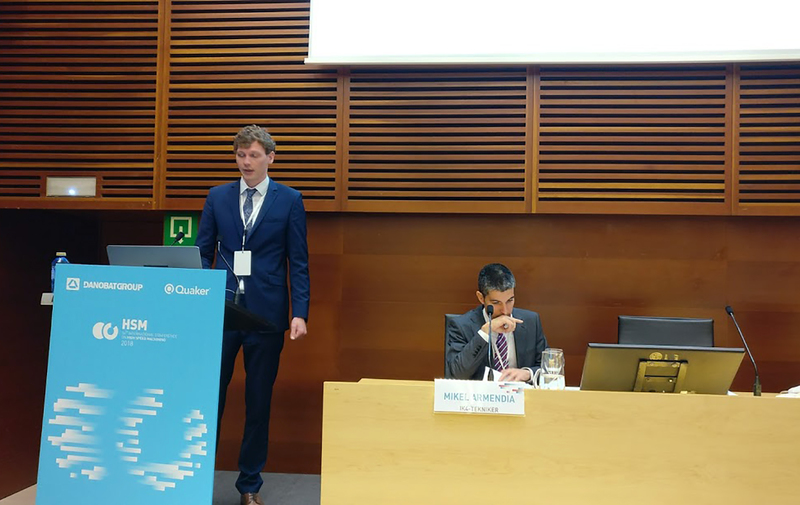 In the case of Twin-Control, Denys Plakhotnik, from Module Works, presented the work done in collaboration with ARTIS in the integration of process data into their CAM simulation. In addition, Thomas Weber, from TU-Darmstadt, presented their work dealing with sensor-reduced energy monitoring. The session received very positive feedback from the audience and resulted as a great opportunity to show both projects to the scientific community.